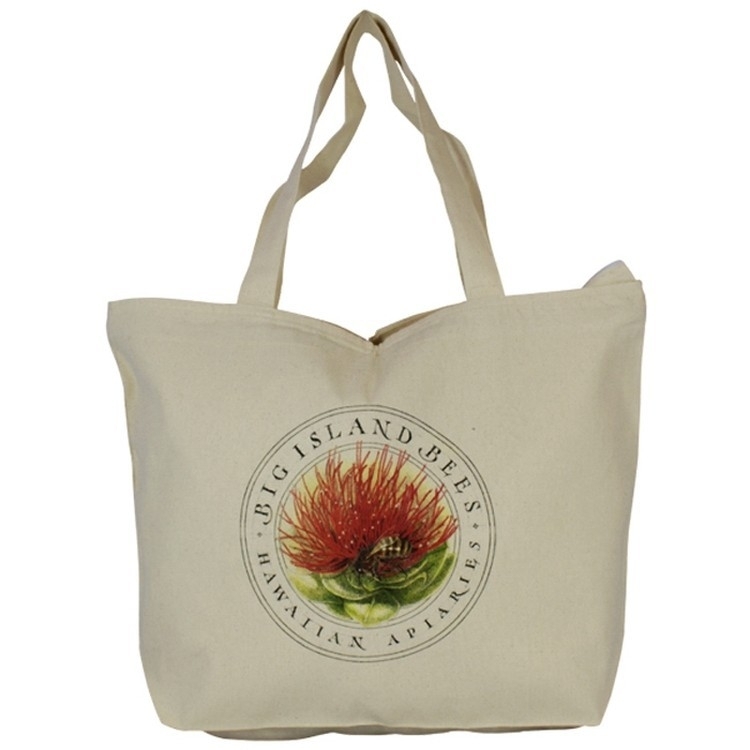 If you are looking for a great looking cotton tote with a zipper for added security, our Top Zippered Cotton Totes are a great option. 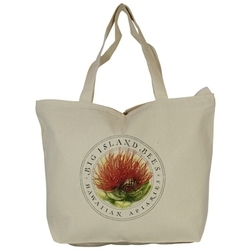 Made from a 10 oz Cotton Canvas, our top zippered totes are a durable, quality cotton tote that has a large imprint area to show off any brand, logo or design! 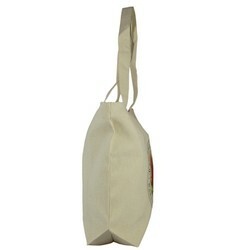 The added zipper adds protection to the bag so that belongings will not fall out or be seen while inside. 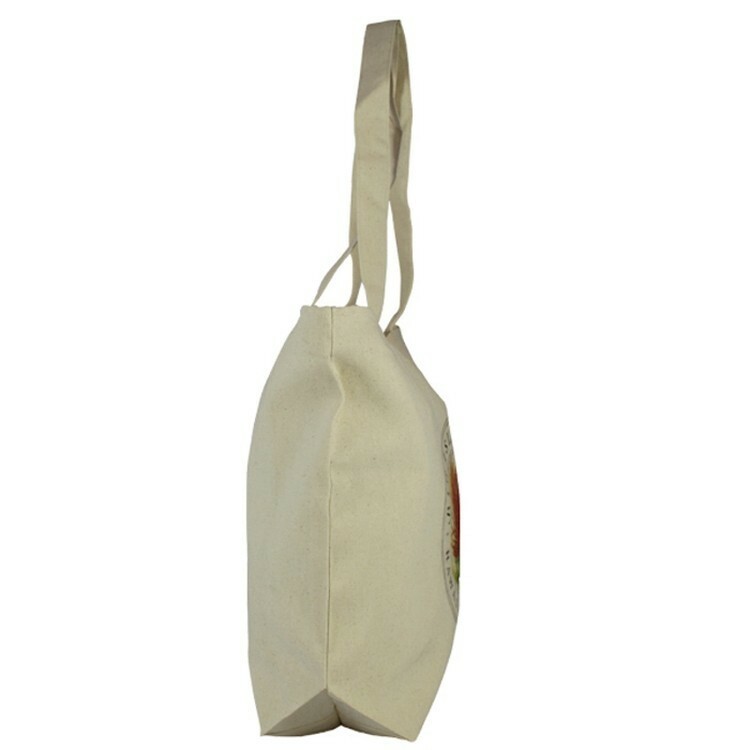 With a 5" Gusset, this bag is large enough to fit everything you might need! Be sure to check out our Black version - T041B and our Grey Tweed Version T041GT! !